HP Essential Top Load CaseSorry, this product is currently out of stock. 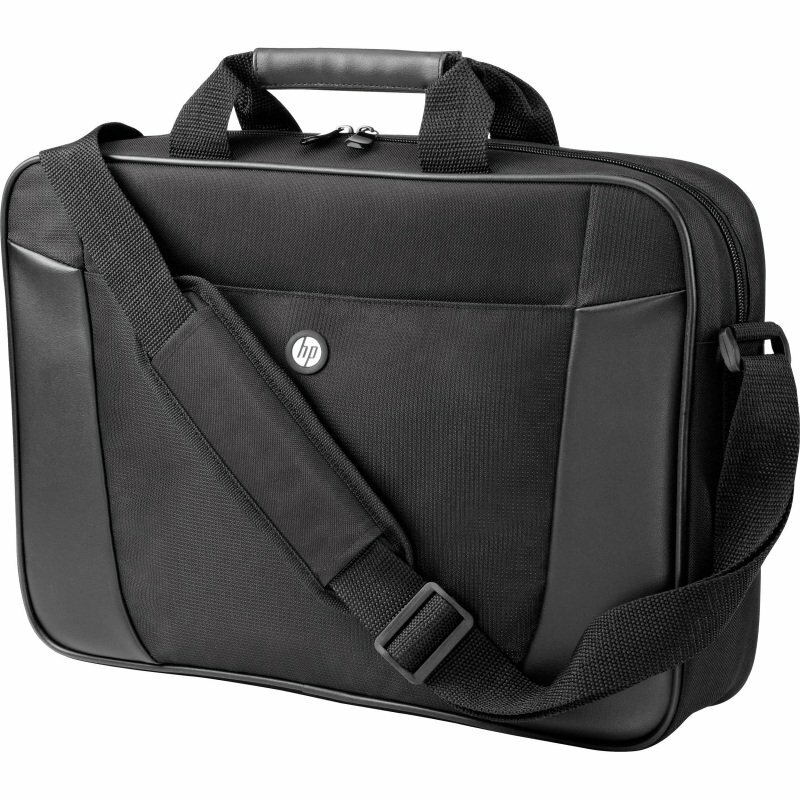 A compact and durable case designed to fit notebooks up to 15.6" diagonal inch screen size. Two smooth carrying handles support carrying by hand and a convenient cross-body strap enables hands-free carrying. Front organizer pocket for smaller items.